"ABC Puzzle Cards (Uppercase-lowercase Alphabet Recognition)" could not be added to the cart. Please enter a valid, positive number. 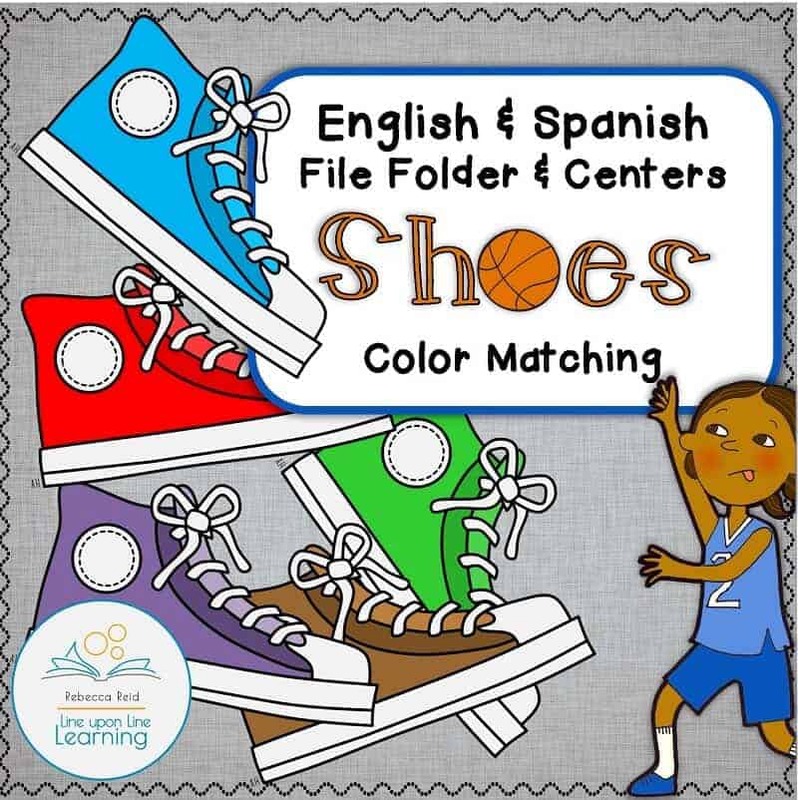 Practice matching or sorting colors with this shoe-themed file folder game and centers color cards. 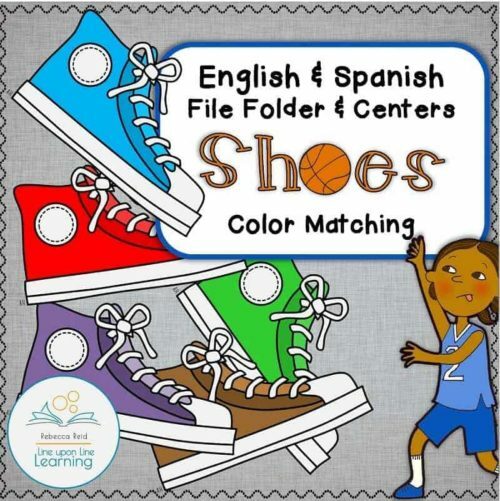 Shoes Color Matching File Folder Game and Center: Included are pages for color matching centers or a single file folder game. 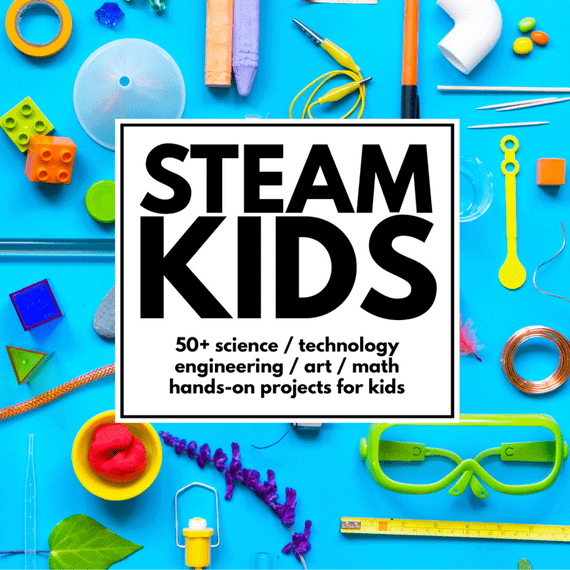 The colors included are white, red, blue, yellow, green, orange, purple, grey, brown, black and pink. 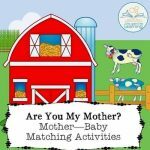 See the blog post about this product for a free sampler! 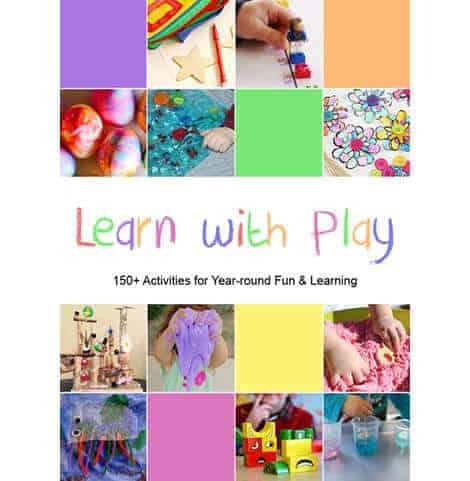 The first three pages (pages 3-6) included colorful items. One page has high top sneakers in each color. The following two pages have three additional items in each color. 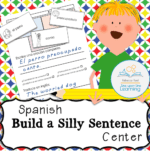 The file folder matching game is provided in English (pages 7-8) and Spanish (pages 21-22). Attach the two pages of shoes to a file folder. If desired, attach hook and loop tape to the single shoes and to the pairs pages to make the activity eve more hands-on. 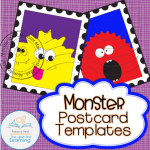 Color cards then follow in both English (pages 9-20) and Spanish (pages 23-34). 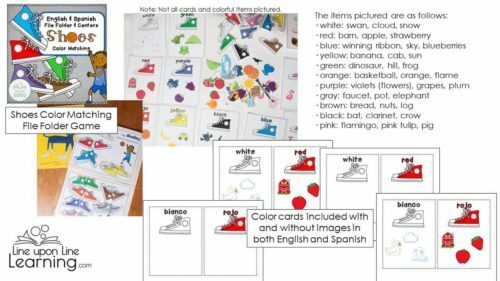 These feature two options for a center (1) a half-page for each color with the colored shoe and colorful items pictured for basic color matching and (2) a half-page for each color with only the word and shoe image. Students would then sort the images on to the correct half-page.